Hertz Global, which operates the Hertz, Dollar, and Thrifty brands in the U.S., has partnered with Luke's Wings, a nonprofit dedicated to the support of service members who have been wounded in battle. 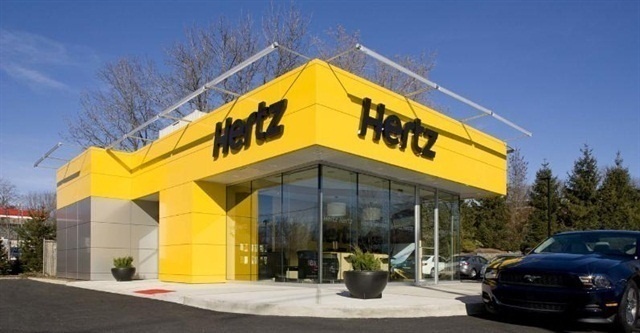 Hertz will be providing up to $5,000 in vehicle rentals during the months of November and December, according to the company. "We are thrilled to partner with such a notable company in the rental car industry," said Jennifer Magerer, Luke's Wings' executive director of family communications and logistics. "Together, we are truly making an impact on the lives of our service members and their families." Since 2008, Luke's Wings has provided families with the means to travel to be with their loved ones during the service member's hospitalization. The group not only flies family members in and out of military hospitals, but it also flies injured soldiers home for holidays, birthdays, and other major life events. "Hertz is proud to add a new dimension to the travel services Luke's Wings provides," said Bill Masterson, Hertz's vice president of communications. "We look forward to growing our partnership in the new year and giving back to the men and women of our armed services."